Choose whether to practice English grammar by navigating a treacherous galaxy filled with green monsters, a sea filled with pirates or a river filled with crocodiles. Either way this will keep your heart pounding. Suddenly English grammar practice is no longer boring with these games. Game to practice correct verb form with this game. Game to practice countable uncountable nouns. Game to practice possessive adjectives with this game. Game to practice possessive pronouns with this game. Game to practice present simple verbs with this game. Game to practice question formation with this game. 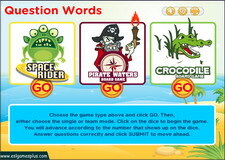 Game to practice question words with this game. Game to practice singular plural possessive with this game. Game to practice subject object pronouns with this game. 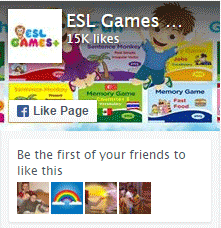 Game to practice subject verb agreement with this game. Game to practice tag questions with this game. Game to practice was were with this game.